Seeds (to grow, not to eat) Email to order if you see something you would like. Wild Pantry is now offering a selection of seeds for edible wild plants, medicinal plants, and just because the plant is beautiful to look at. If there are seeds that you would like to find and can't locate, please email and we may be able to find them or furnish them for you. Please advise your zip code and we can advise shipping cost. 20 seeds $8.00, plus shipping. Red Clover Seeds - aka Bee-bread, Cow Clover, Meadow Clover, Purple Clover, Trefoil and Wild Clover i- packet of seeds contains hundreds of seeds. Click image to go to order page. Cypress Vine aka Star Glory - Ipomoea quamoclit - A very lovely vine with scarlet flowers. Can tend to be invasive. Good potted plant for indoors in cooler climates. 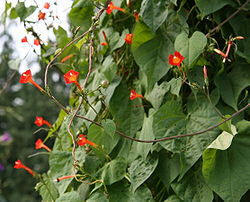 It is an annual twining climber with feathery leaves and has very red flowers which can attract hummingbirds. Caution: Seeds are highly toxic if ingested. so keep away from children and pets. Care: Grow in moderately fertile, well-drained soil. Provide support. Shelter from cold or drying winds. Propagation: Chip seeds or soak for 24 hours before sowing. Sow seed in spring. 10 seeds $3.50, plus shipping. Wild Purple Morning Glory (common purple/blue , heart leaf) -Ipomoea purpurea - $2.50/25 seeds, plus shipping. Common cat briar - $2.50/5 seeds, plus shipping. Milk weed plant seeds - Great news for Monarch butterflies and foragers too. 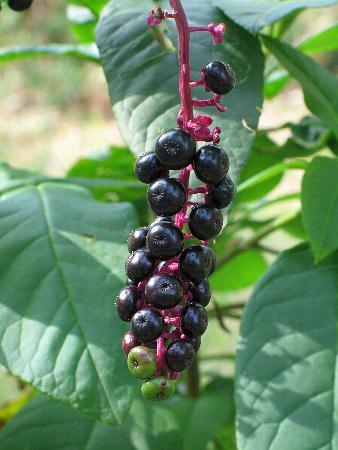 Spicebush berries have been used as a substitute for Allspice. The best way to grow Spicebush is to collect the red berries in the fall, delicately chew the flesh off the seeds so you don't crush the seed, and eat it, take the seed and plant it. It should germinate by the upcoming spring. The taste of the berry will linger with you for a while, but it freshens your breath and leaves a nice spicey flavor behind. Hawthorne (Crataegus spp.) - This is a wild variety found in South Georgia, USA. the spring or fall; for nursery culture, seeds should be sown at the rate of four seeds per square foot. Seed viability is estimated to be approximately 5 years. This species can also be successfully propagated via stem cuttings. Poke Weed is a perennial plant that grows good in average soils in direct sun or partial shade and is hardy in growing zones 4-9. 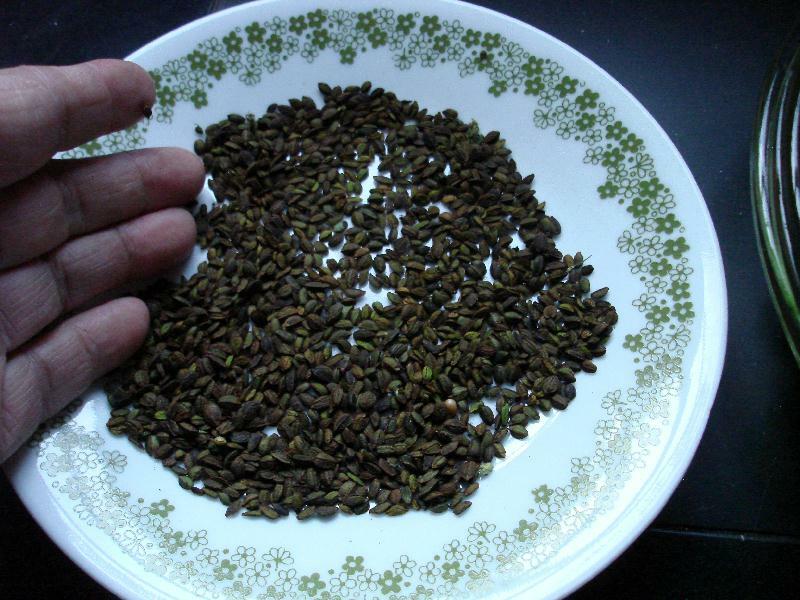 For best germination results, soak the seeds in sulfuric acid solution for 5 minutes. Poke seeds germinate best in the wild after being passed through a bird's digestive system. Birds love the berries, but they are poisonous to humans so do not eat the seeds. Poke greens should be picked early in the spring before they get over 4-6" high. Boil in two changes of water before using in your recipe. 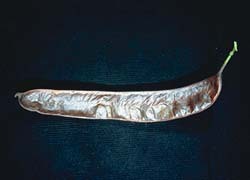 Seed will remain viable for at least 8 years when stored dry at temperatures below 18°C. Emergence of the seedling takes 5–7 days. Cotyledons unfold after 10–12 days and the first true leaf appears one week later. In egusi melon lateral branches are produced on the main stem from node 4–6 and the first male flower is formed on node 8–11 at 35–50 days after sowing, the first female flowers on node 15–25 at 45–60 days after sowing. 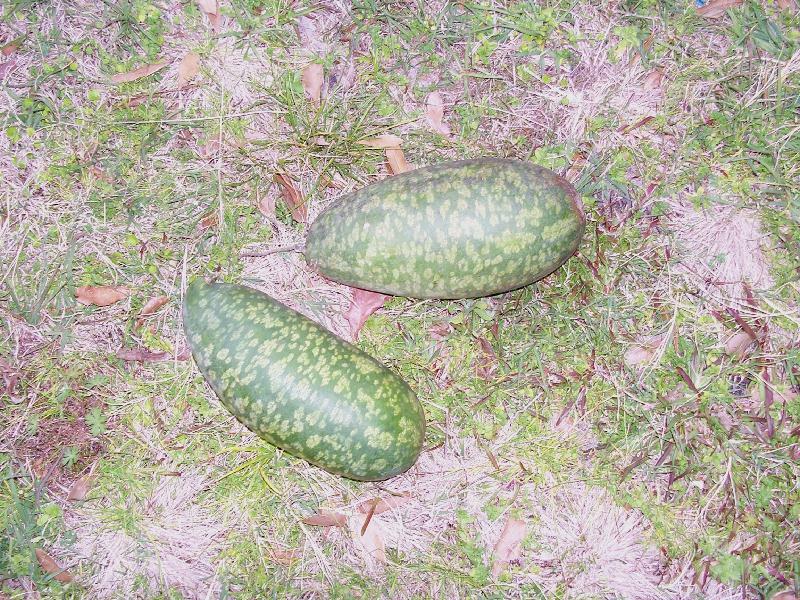 In watermelon both the first male and female flowers are formed somewhat later. 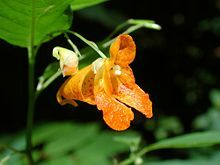 The first female flowers often have poorly developed ovaries and fail to set fruit. Flowering peaks 50–80 days after germination. Flowers open shortly after sunrise and remain open only one day. Pollination occurs in the morning and is done by insects, predominantly bees. 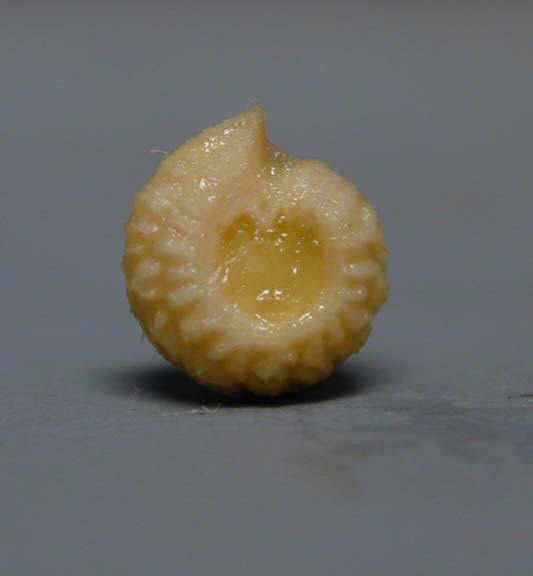 Ample deposition of pollen on all three stigmas is necessary for regular fruit development. Within 24 hours after pollination the pedicel starts to elongate and bends downward with the swelling ovary. The fruits of watermelon are mature 30–50 days after pollination. 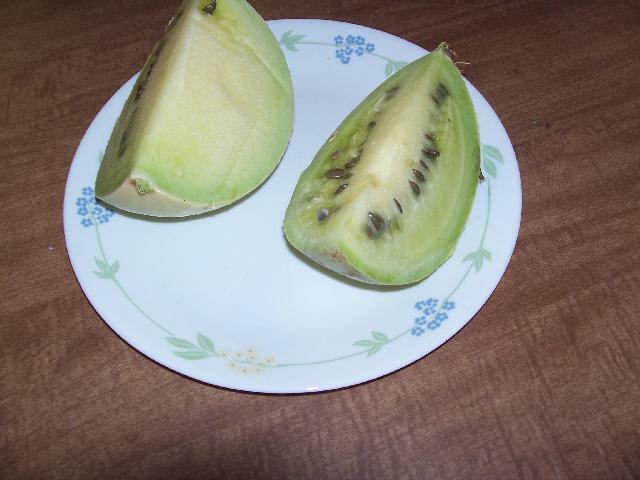 At maturity the green fruit stalk turns brown. 15 seeds - $5.00 plus shipping. Growing non-commercial or ornamental cotton may be regulated in your area, especially within cotton-producing regions, to prevent the spread of the boll weevil. It is your responsibility to comply with all state and local regulations. We will also be including wild crabapple seeds, teaberry, and some others as they become available. DATURA, Jimsonweed, Thorn apple, Jamestown Weed, Moon flower, trumpet flower, mad apple, rattleweed **(read disclaimer) NOT FOR INGESTION - **Caution - Datura is toxic and can be fatal if ingested. Therefore it is considered unsafe for internal use. This herb should be used only as sacramental incense, hobby, religious, art, or intellectual display purpose only. By purchasing this product you agree to the disclaimer listed as a link on this page. Read Disclaimer. 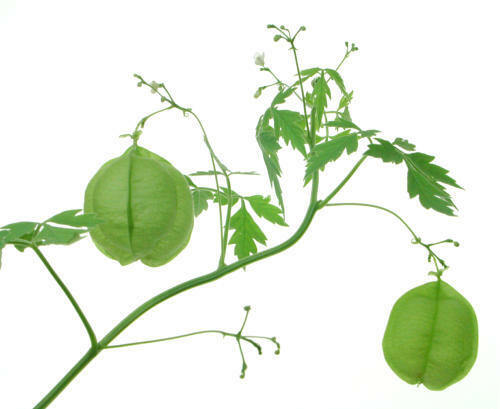 Common name(s): love in a puff, balloon vine, heart pea, heart seed, winter cherry, bombilla, bombilla menor, small balloon creeper. Considered toxic, not edible for for internal use. However, this is not evident at Plants for Future Database where it's classified as edible and medicinal. Prefers a moist soil and a sunny sheltered position, but succeeds in most soils. A frost-tender deciduous climber, it is grown as an annual in Britain. Seed - sow spring in a greenhouse. Germination usually takes place within 3 - 4 weeks at 20°c. When they are large enough to handle, prick the seedlings out into individual pots and grow them on in a greenhouse for at least their first winter. Plant them out into their permanent positions in late spring or early summer, after the last expected frosts. Deciduous; Exposure Sun to partial shade, soil, all types. Drought tolerant. Grows 10 to 15 ft. vine. Light green flowers in summer turn to shiny, dark red berries in the fall and stay on the vine into winter. This vine is a rapid grower, has dark green glossy leaves. Attracts birds. Carolina Moonseed is a deciduous vine native to most of the states in southeastern United States. Leaves are dark glossy green and usually heart-shaped to 4 inches long and 4 inches wide, with sometimes significant variation in leaf shape. The vine itself can reach from about 10 to 12 feet with a 4- to 6-foot spread. Blooming Time: Spring. The flowers are very small and inconspicuous. 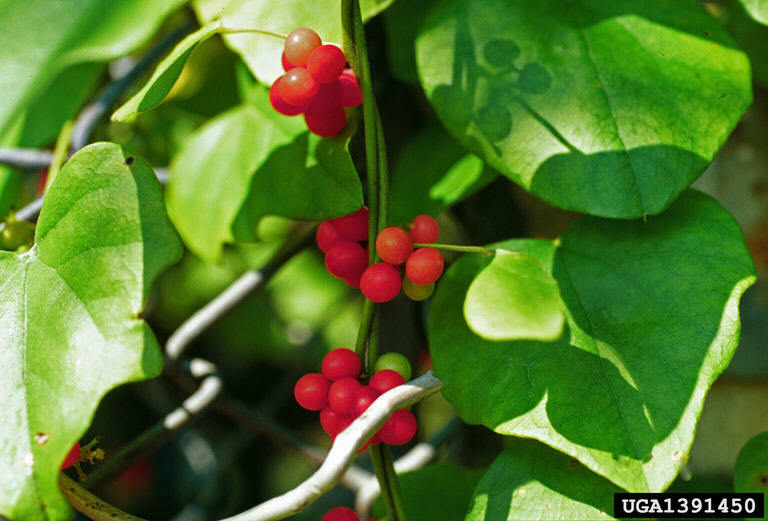 These mature into showy fruits in late summer-fall, forming bright red ¼ inch berries. 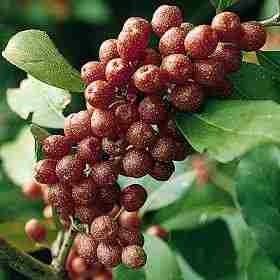 Culture: Cocculus carolinus need partial shade and moderately wet soil conditions. When grown in the greenhouse, use a soil mix consisting of 2 parts peat moss to 2 parts loam to 1 part sand or perlite. The plant should be kept moist at all times during the growing season. Fertilize monthly with a balanced fertilizer. It gets very large in pots, so pruning is needed to keep it within bounds. Pruning should be done in late winter or early spring before new growth begins. Propagation: Cocculus carolinus is propagated by cutting of half-ripened wood or by seed. 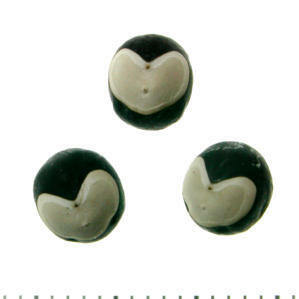 The seed need cold stratification of 3 months. Seeds germinate in 21-30 days at 68° F.